Choose rest and refreshment with Shannon Ferries! 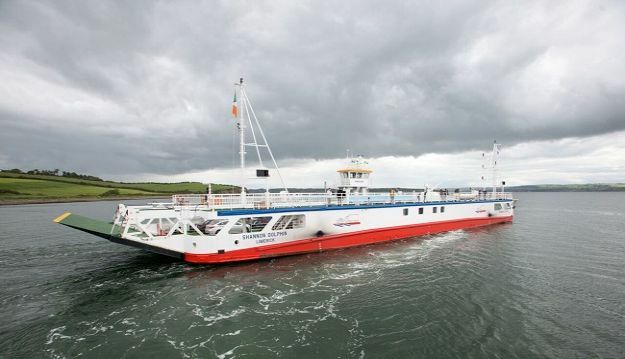 ‘A gateway between the South and Mid-West’, Shannon Ferries offer a ferry service between counties Kerry and Clare, saving travellers a huge 137 kilometres of driving! Offering an unrivalled service to tourists and locals alike, allowing them to take in more of Ireland’s beautiful scenery and tourist hotspots with ease, Shannon Ferries links the picturesque Tralee and Dingle regions to the untamed beauty of the Burren, the Cliffs of Moher and the mountains of Ballyhoura in the Golden Vale of Limerick. 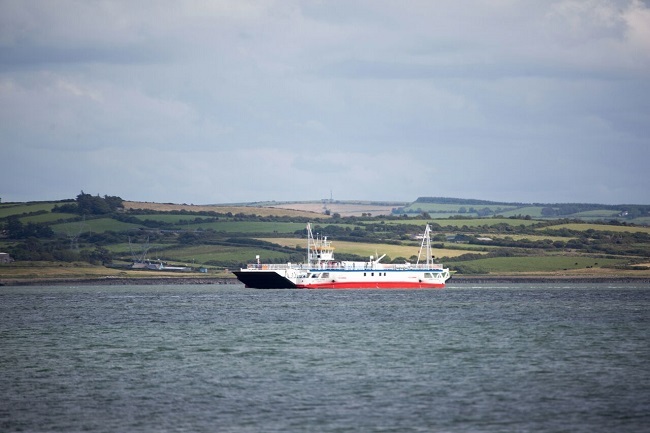 Established in 1969 in response to the demand for a route across the Shannon Estuary from Kerry to Clare, the Shannon Ferries service now operates two ferries, the Shannon Breeze and the Shannon Dolphin, which depart from Tarbert in Co. Kerry to Killimer in Co. Clare. 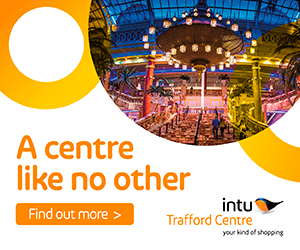 Both docks boast fully serviced facilities, a much sought after offering, generating jobs and boosting tourism in both regions. Ideally located on the Wild Atlantic Way, Shannon Ferries offers travellers a break from the road with their 20 minute passage across the Shannon. 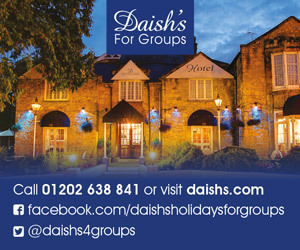 Sit back, relax and keep an eye out for dolphin’s swimming while indulging in some delicious refreshments! Aiming to promote tourism in Kerry and Clare, as well as surrounding regions, Shannon Ferries facilitate laid back, enjoyable travel. Choose from the mixture of majestic mountains and ever changing coastlines, lakelands, woodlands and bustling towns in Kerry, or the equally majestic Atlantic coastline in Clare. Loop Head is one of the most remote and wonderful places in Ireland. The Loop Head Drive will take you to numerous scenic locations as well as to cliff angling spots. The County of Limerick is a place of rural charm and great beauty, with a gently undulating landscape that varies from the mountains of Ballyhoura in the Golden Vale to the Shannon Estuary. Limerick is the capital of Ireland’s mid-west region, noted for its shopping. With Shannon Ferries, the possibilities are endless and there is something to suit everyone! 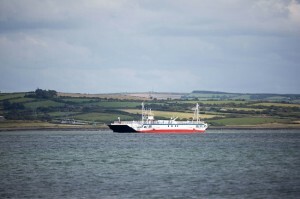 ShannonFerry Group Limited, Killimer, Kilrush, Co. Clare. “Bridging the best of Ireland’s West”.